It’s rare that you come across someone wearing watches worth Rs 4 crores. No, they’re not endowed with precious stones, but are exclusively handcrafted, hand-finished, limited number of pieces with several patented mechanisms. 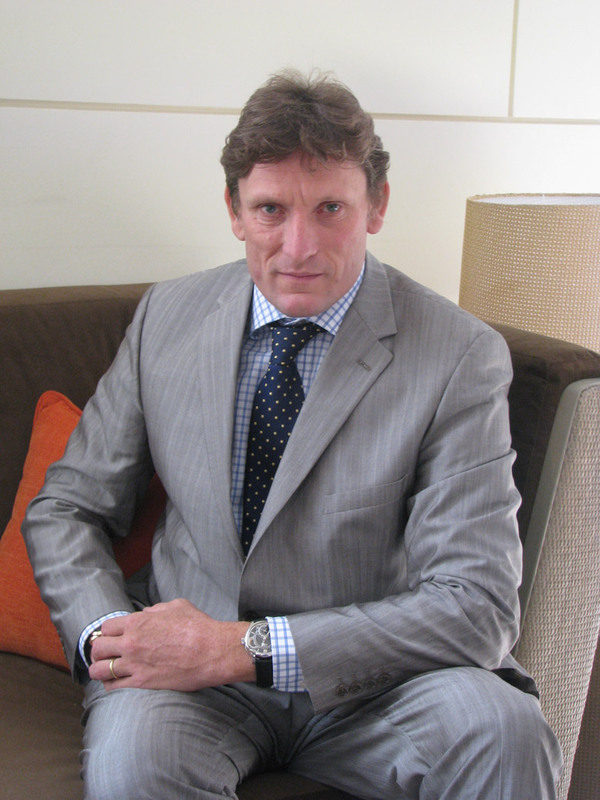 When we met up with Stephen Forsey of Greubel Forsey, the Swiss watchmaker extraordinaire, for a chat following the Watch World Awards 2011, held at Greater Noida-based Jaypee Greens Golf & Spa Resort, it was one such unique occasion. Recipient of the maiden individual Award for fine watch making as well as for the Limited Edition category, Forsey posed for the camera with a Double Tourbillon 30° and Invention Piece 2, both sitting snugly on his wrists. Greubel Forsey, the Swiss watch making company which brought the skills and expertise of two exceptionally talented individuals to the world of horology in 2004, specialises in designing and manufacturing high-end watches based on the tourbillon mechanism, with only a few tens of units manufactured every year, which are expensively priced. 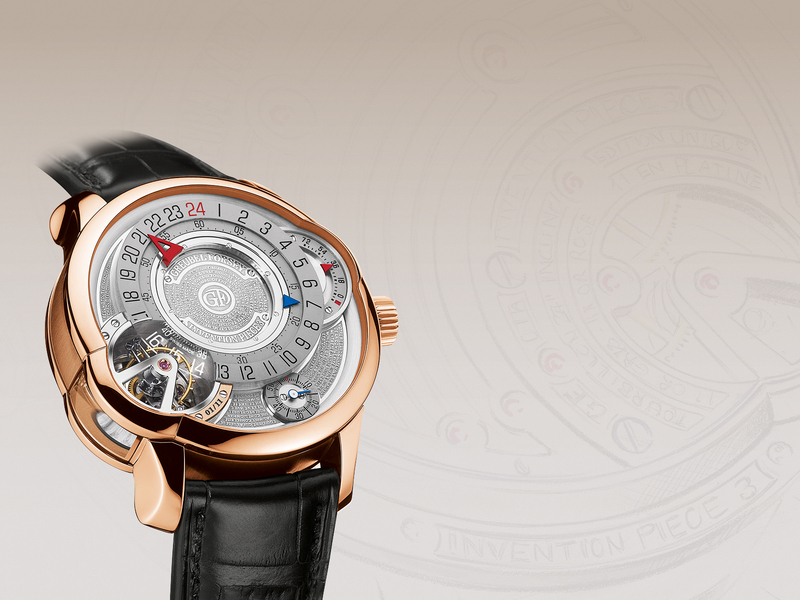 Their latest, Invention Piece 2, features two double tourbillon 30°, making it a quadruple tourbillon. Each double has one outer tourbillon that rotates at 1 cycle per four minutes, and one inner tourbillon, inclined at a 30° angle, that rotates once per minute. Available both in gold and titanium, it has 11 pieces each. It’s very exciting for Greubel Forsey to be in India and to get this prestigious award from the biggest specialist magazine. The award is recognition of our timepieces and people at Greubel Forsey who put in months and years of hard work to make these watches. Awards like these help promote the best in watch making and creates awareness about the latest developments in the field. I’m very delighted to have received the award. Greubel Forsey is difficult to describe: for we are a very small company and can make only 100 timepieces in a year. When we go to bed we keep our wrist watches on the side table when it is at rest for nearly 12 years. This affects the performance of the watch. 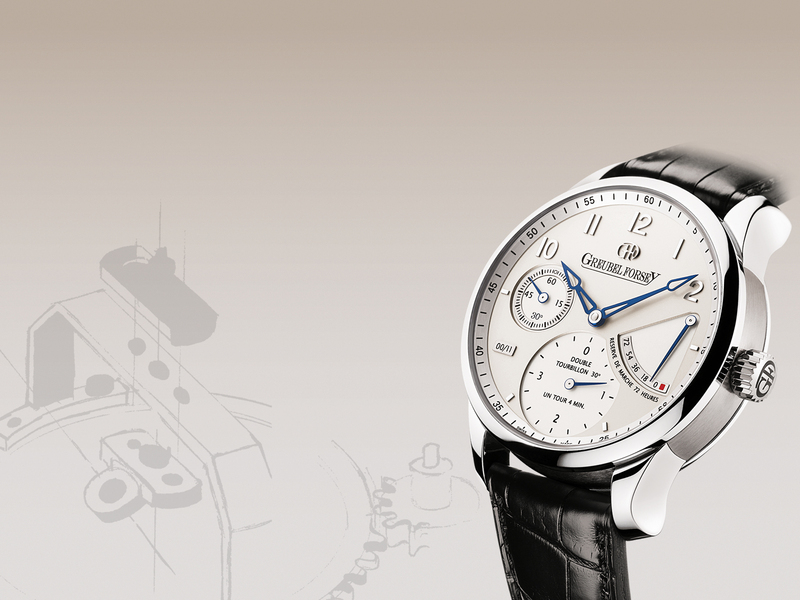 Our watches challenge the tourbillon possibilities and are an attempt to make them more precise. For instance, the Double Tourbillon 30° (DT30°) we presented in 2004 features one carriage which rotates once per minute and is inclined at 30°, inside another carriage which rotates every four minutes. The double tourbillon averages out errors on the balance induced by gravity. Or the Tourbillon 24 Secondes Incliné (T24Si), presented in 2006, the tourbillon cage in this watch has a higher angular velocity, resulting in rapidly changing positions. It’s a challenge to put so many tourbillons and still keep the watch reasonably-sized and aesthetically pleasing. (Laughs).Both me and Robert Greubel have put in 25 years into watchmaking. Thanks to the Internet, independent watchmakers like us have been provided with a platform which is open 24/7and lets us interact with buyers and collectors worldwide. Interestingly, people who buy our watches are those who are very much into watches. They discover the intricacies of the watch each day. It takes several years to bring an idea through concept and prototype to a finished timepiece. There is a lot of investment that goes into each new mechanism. As these are not available off the shelf, they have to be designed. 98 per cent of our components in the movements, literally hundreds of parts, have to be designed in-house. Our timepieces have between 280 to 690 components in a movement. For instance our very first invention the Double Tourbillon 30°, the two caged, angled cage 30 degrees inside a second cage system took us four and a half years to go through the whole prototype stage to really refining the system. With a mechanical watch you need to have the time to test it, because a watch that works 24 hours a day, seven days a week, and means that you cannot accelerate the tool process. You just have to wait and be patient. Lastly, every watch needs to be hand-finished, which represents many hundreds of hours of work for each movement.